That is so cute. Love the flag die set. 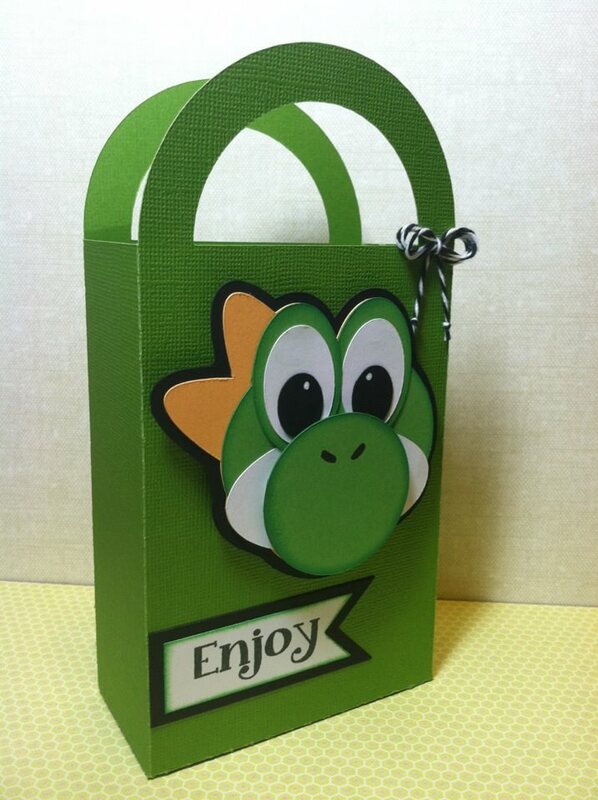 that is so cute...what did you use to create Yoshi? 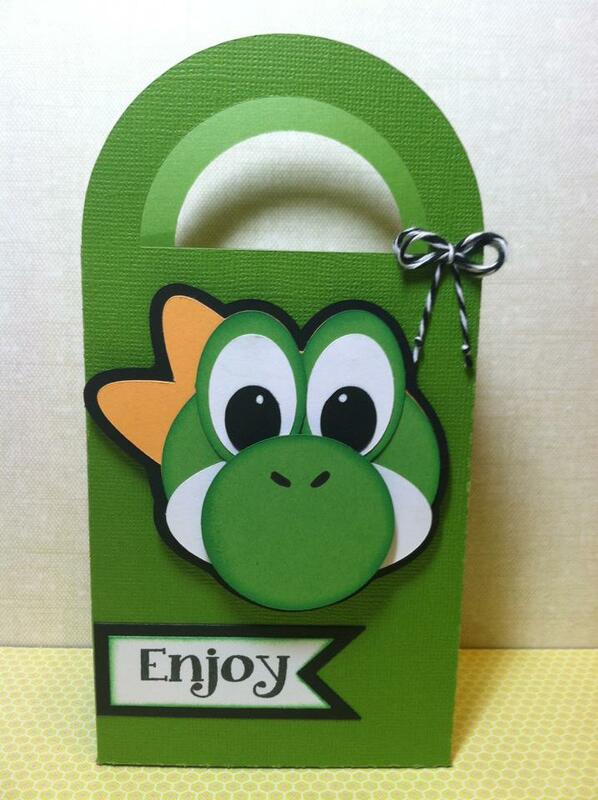 Super cute - how did you create Yoshi?